1. In glass bowl, melt butter and chocolate in microwave, stirring once, until melted and smooth, about 1 minute. Stir in applesauce, jam and sugar until well blended. Lightly beat egg with egg white and vanilla. 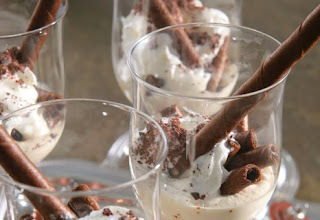 Stir into chocolate mixture. Gently stir in flour and walnuts. 2. Use light cooking spray to grease mini muffin pan. Spoon batter into pan, filling to top. 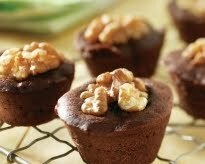 Top each brownie with one walnut half. Bake in 350°F (180°C) oven until tester comes out clean, about 10 to 12 minutes. 3. Let cool in pan 5 minutes; transfer to rack and cool completely. Repeat with remaining batter. I get asked this question a lot; would you custom this quilt? Why didn't you custom this/that one? Most of the times custom/freehanding quilting comes down to cost; it can get pretty pricey depending on what you have done. When I was at Quilts Canada last year, I went to Mark Lipinski's trunk show and was shocked to see that most of his quilts are not customed. They were quilted with simple pantographs or meandered. Why? It doesn't take away from the fabrics/piecing. Tilly brought in this Judy Niemeyer quilt. Judy is another quilter who mainly pantos her quilts and I did the same with Tilly's quilt. In fact, the pattern I put on Tilly's is the same pattern that was quilted on one of Judy's quilts. See how the quilting doesn't take away from the quilt? I love it. Another fabulous quilt from Tilly. 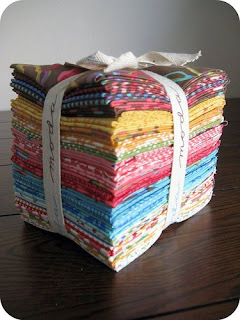 Dawn is having a giveaway; two sets of 6 fat quarters of the new DS Quilts Collection by Denyse Schmidt. Hurry over to her blog to enter. For the first time ever, I've made Paska. In a large bowl, put your yeast, sugar and warm water. Let sit 10 minutes. .if it hasn't poofed up . . either your yeast is old, or dead . ..if that happens, start again. There is no point in going on without nice poofy yeast. Once you have removed and discarded the white pith of the citrus.. .chop your lemon and orange . .removing all the seeds. Add the chopped lemon and orange to the blender. In a microwave safe bowl, heat the butter and milk until the butter melts. .or do it in a saucepan on the stove. Once it is melted .. .add it to the blender. Start the blender .. and begin to puree. Add the eggs, sugar and salt. Measure the milk/citrus and sugar mixture. . it should be about 4 1/2 cups. If you have a bit more or less that is fine. .you will just adjust the flour likewise. Add flour. . .one cup at a time until you have a smooth soft dough .. .it will be sticky. 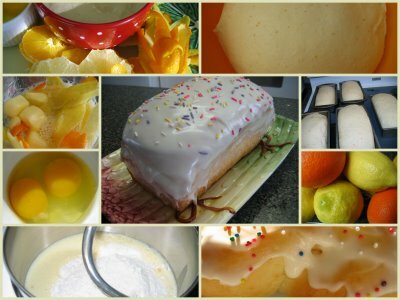 I think about 7 cups of flour should be right. . but it will depend on the size of your eggs and the size of your lemon and orange. With a plastic bowl . .it is easy to tell when the dough has enough flour because it will stop sticking to the side of the bowl ..but with a metal bowl you really do need to stop the mixer often and touch your dough before adding additional flour. It really is best to stop the machine once it is getting close. . and knead the last bit of flour by hand. . .a little at a time until it is smooth. Do not add more than 7 1/2 cups flour. . allow it to remain sticky. If you measured the milk mixture and had 4 1/2 cups. .7 cups of flour will be enough. . .sticky but enough. I am going to add this info now for 2010 readers. . . . The amount of flour is a guide. .if your dough is still super sticky add a little more flour a dusting at a time. Look at the picture in the collage of my dough .. .that is how it should look. It should be able to hold its shape. There will be several factors in how your dough could be different than mine. . .the flour you purchase or how you fill your cup of flour. . I scoop and shake to level. Or. . it could be that you have slightly more liquid. Dont' despair if you think it is still too sticky. . .go slow. . add a dusting more. .turn the dough on the counter and knead until you are out of flour again. .and then give it another dusting and continue this way until. . .it looks like mine in the picture. . .I hope this helps. . I really do. After kneading it by hand or with the machine for about 8 - 10 minutes. . .transfer to a large bowl, cover with plastic wrap, a tea towel and allow to rise until doubled. This should take about an hour. .to an hour and a half. Preheat the oven to 350 F. Bake the loaves about 20 minutes. .but again it totally depends on the size of your pans. Allow to cool on cooling racks. . I put them in the freezer unless we are eating them the same day . .
4 egg whites (keep in mind that young children, pregnant women and people with compromised immue systems should avoid raw egg whites). ..I found egg white powder this year that is pasteurized. For the next step with this, I started another one. And I finally got these two Patchabilities finished up. I'll get the bindings done tonight during family movie night. Sadly I'm not going but some of the quilts I've quilted are! Barb is a new pattern designer for Moda. When she brought in this first quilt, I had to quilt it. And then keep it. But that's not allowed; me keeping it that is. But Barb did give me the pattern so I can make my own lol. For the white around the door, I followed a pattern in the fabric. Next up, straight lines in the door itself; mimicking how the wood grain would be in a wooden door. Inside the wreath and the birds, I quilted 1/4inch on the inside, following the shapes. I absolutely love how this turned out. 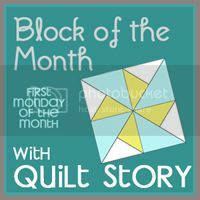 And I really wish I had gotten to quilt more of Barb's market quilts but it didn't work out time wise for me. Next time! Another baby quilt for a soon to be born babe. I love love L-O-V-E the Lily & Will line. I just ordered some of Lily & Will 2 and can not wait to play with that. 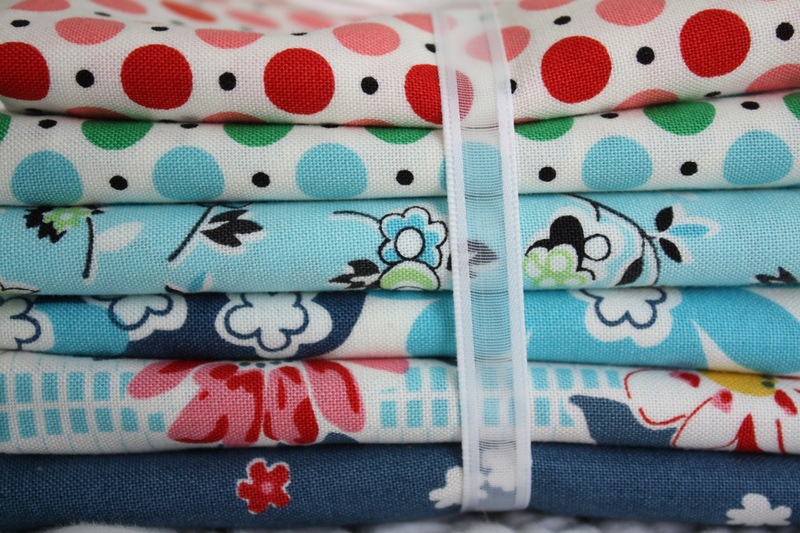 But then I spotted this in my Google Reader and spent today making lots and lots of HSTs. Baby is set to arrive in 5 weeks, lots of time still to make that quilt right? The bestest friends. 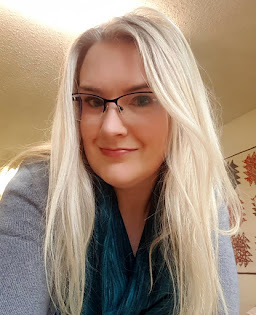 Since my surgery last Tuesday(and I am feeling fantastic. So good to be up and around already. 1 week down, 5 more to go lol! ), we have had dinner delivered. Every single night. And it's going to continue right through the weekend. Today I made up some thank you cards to go with all the dishes that we must start returning lol. Sweet and simple; I love this Thank You stamp from the $1 bin at Michaels. 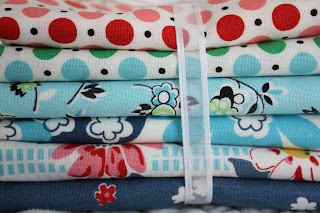 Rachel is giving away this yummy modern workshop fat quarter bundle courtesy of Green Fairy Quilts. Fabric-Lollipop and Frolic by Sandi Gervais for Moda. I wrapped up work for six weeks. Tomorrow, I am having surgery. It's very routine surgery; but the recovery is going to take six weeks. Six incredibly loooooooooooong weeks. Some new embroidery blocks to play with. And lots of secret stuffs to show. I figure I'll be bored spitless within two weeks; we'll see how the recovery is going. Blogging over the next week(maybe a bit longer) will be sporadic. I'm doing last minute baking/laundry/cleaning and spending time with the kids; don't want to spend that time scheduling some posts.